Joanna Galasso, O.D., is a South Florida native. 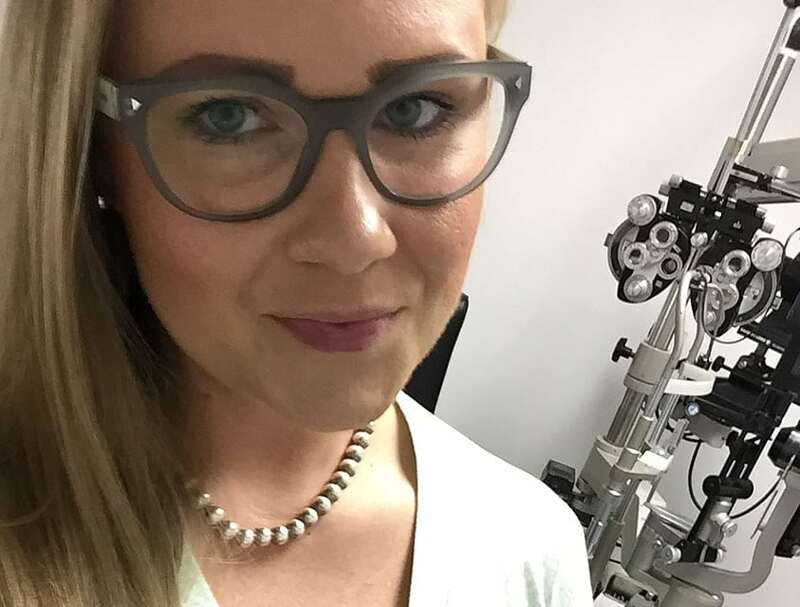 She graduated from the University of Central Florida with a B.S in Molecular Biology and Microbiology in 2008, and then attended the New England College of Optometry in Boston, MA, where she graduated in 2012. She then completed her residency at the University of Houston’s College of Optometry in 2013. Dr. Galasso is a proud puppy parent to a Siberian Husky and a Pit/Chihuahua mix. In her spare time, she enjoys the company of friends and family, listens to music from the 60 and 70’s, and loves to travel. Dr. Galasso joined Florida Eye in February 2018. Glaucoma Awareness Month is Here! Thinking About Costume Lenses for Halloween? Think Again.